I am not comparing their views. 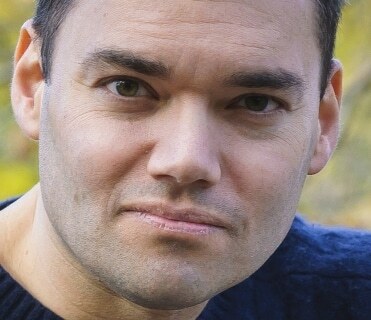 But when I saw Trevor Noah, the physical similarity with Peter Beinart struck me. 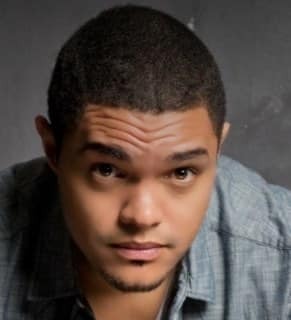 And speaking of Noah, he has now defended himself against accusations of racism, misogyny and antisemitism. As I explained in my previous post on the subject, the very serious Gaza protest Instagram photo puts the anti-Israel and anti-Jewish jokes in a less jokesy light.